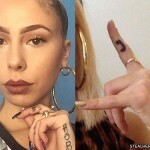 Kash Doll has a tiny star tattoo on her face – which she covers up with makeup. 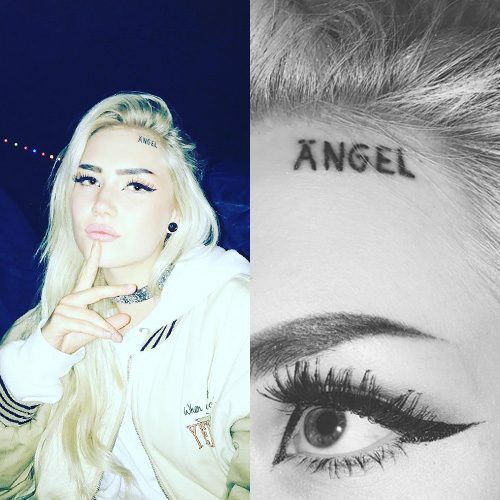 Ängie has the word “angel” inked on her forehead. 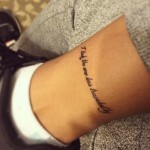 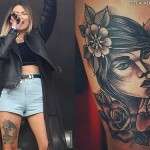 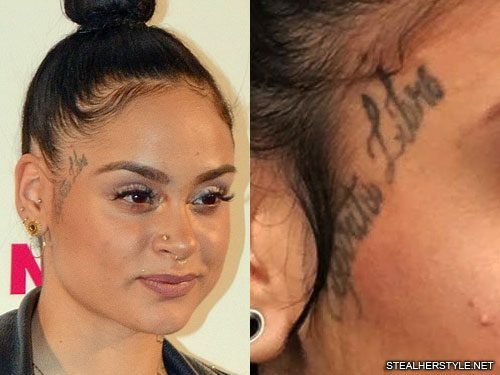 Kehlani has a tattoo of a paper airplane on the outside corner of her left eye. 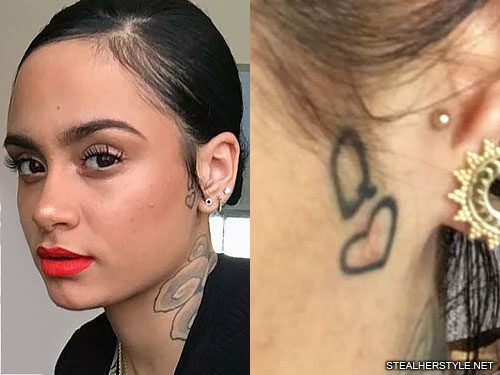 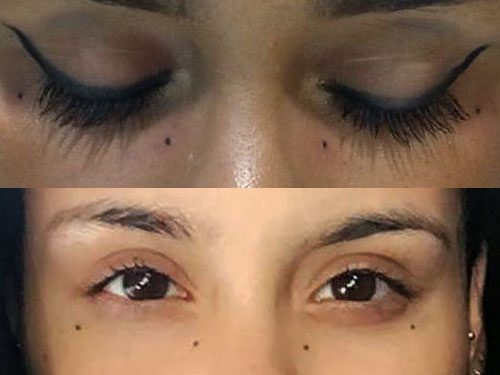 These four dots below Kehlani’s eyes may look like freckles, but they are actually tattoos. 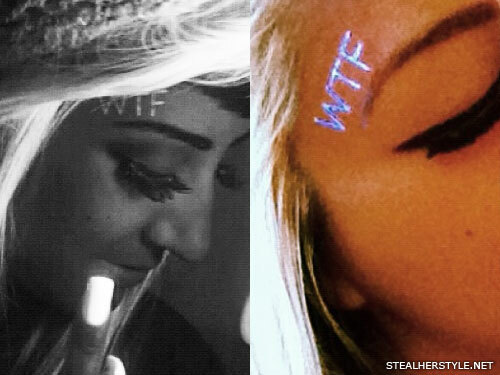 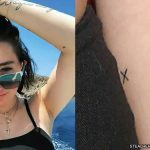 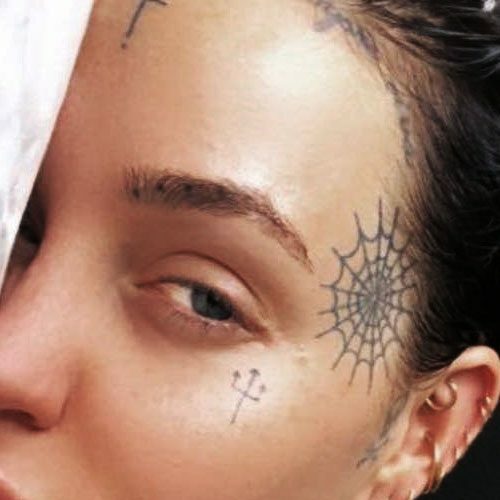 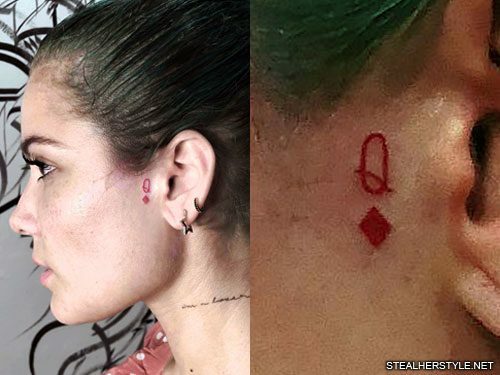 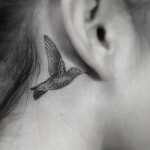 The dots, which she got in May 2016, were her third face tattoo. 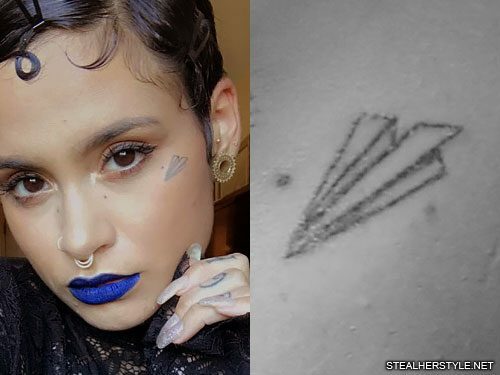 She followed up with the paper airplane in the corner of her eye shortly afterwards.